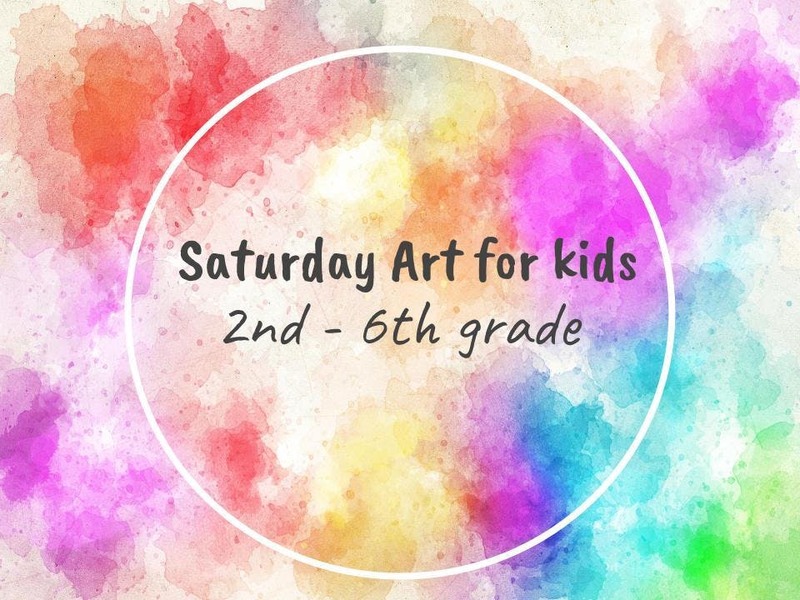 An art class geared for students from 2nd – 6th grade. Our goal is to increase your young artist love and appreciation for the visual arts! All materials provided for this class. Send your child with clothes that you do not mind getting paint on.